Kumar Sangakkara at a Sri Lanka Tourism promotional event at Garuda Mall in Bangalore, India in February, 2013. 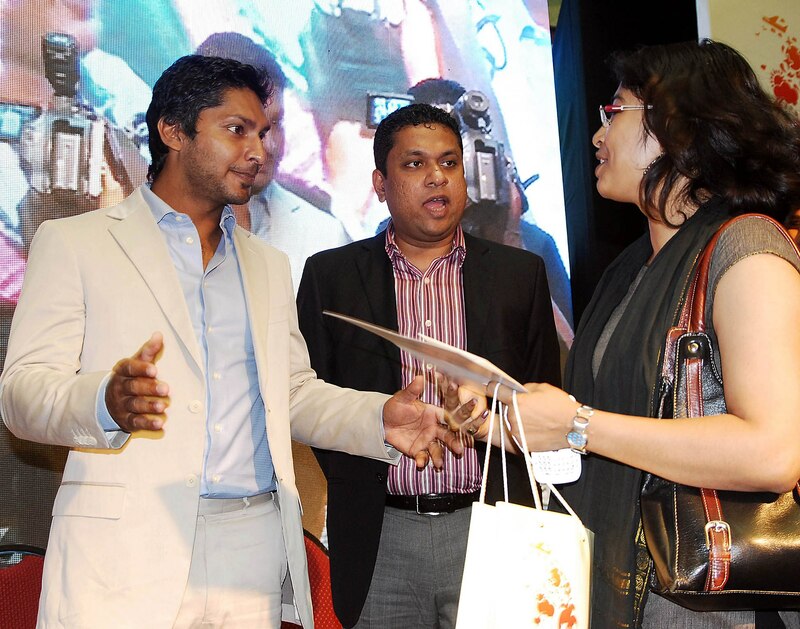 I don’t know why Sanga wants to help the “Get Sri Lankan’ed” by Namal Rajapaksa. They are launching it in India where we actually don’t need tourist arrivals from, since they don’t spend money at all! Are You saying Indians are cheap? Hard work & Patience – The two most important factors to be a quality test cricketer. Batting stats of the 2019 World cup Captains. No suggestions, not criticizing anyone just the stats.